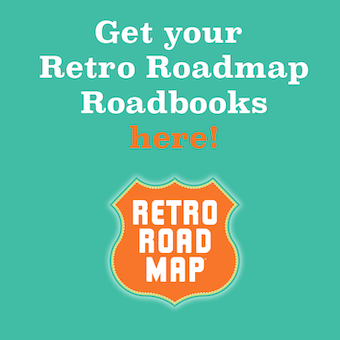 Unless you’ve got the Retro Roadmap eagle eye like Mod Betty does, you might not know by looking at the ChesDel Restaurant that there is an authentic vintage diner hiding beneath the dark wood surround. Never mind that there are TWO authentic vintage diners hidden here! 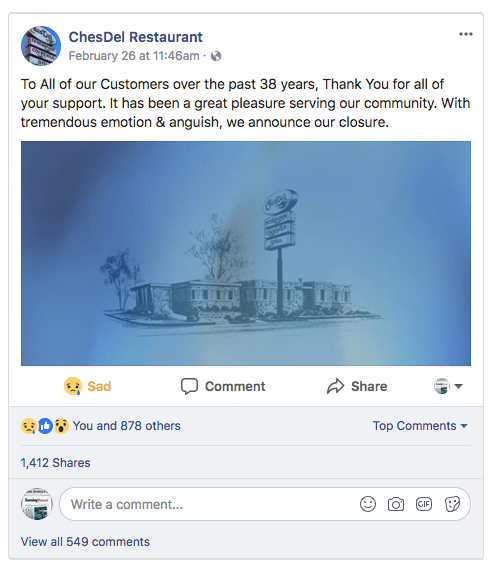 The ChesDel is located on Route 13, just south of the Chesapeake and Delaware Canal, which inspired the restaurant’s name. 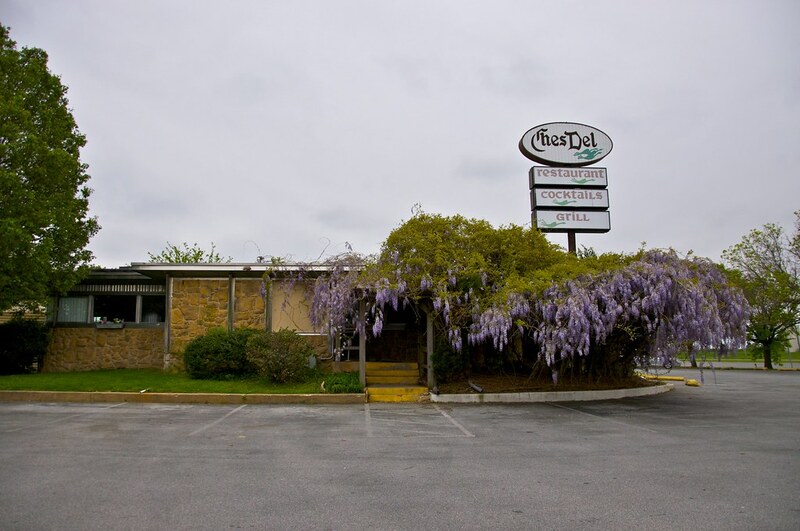 Located in an area known as Biddles Corner, the ChesDel was opened in 1979; however, the diners are much older than that. 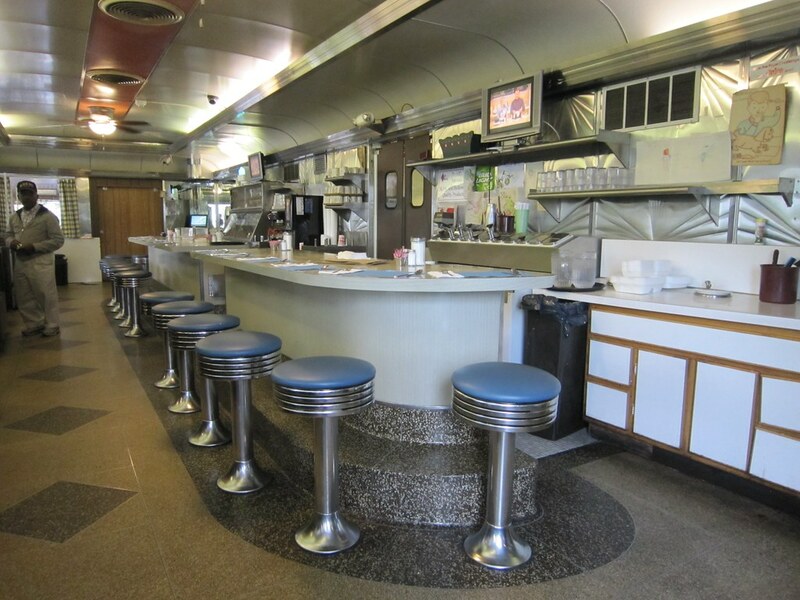 Upon stepping into the restaurant you’ll immediately realize you’re in a diner, greeted by the stainless steel backsplash and counter of a 1941 Mountain View diner. Originally located in Wilmington and known as the Country Girl, it was moved when Route 95 sliced through the city. 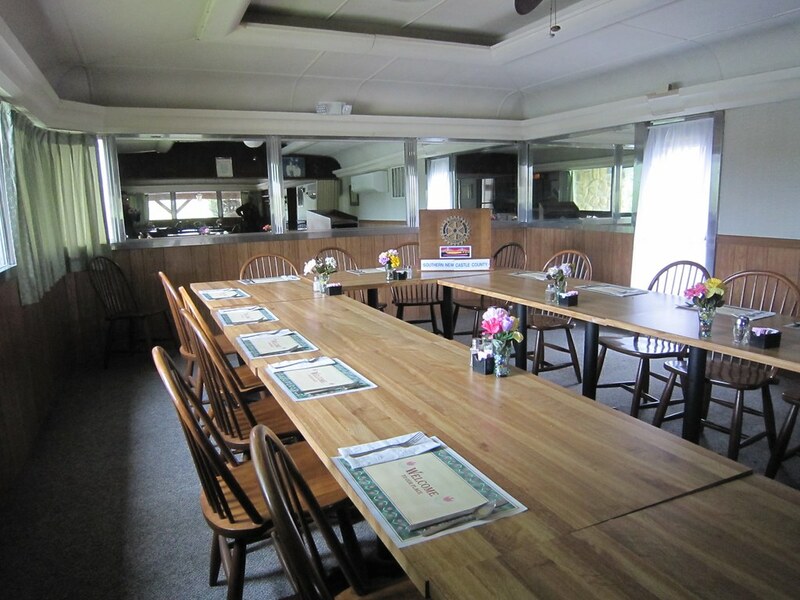 The second diner – hidden by a rustic sliding door is used mainly for meetings and was the Viking Diner of New Castle. A site-built bigger dining room is off to the right, but Retro Roadmappers know to sit in the diner itself for the best experience. Popular for their regional specialties like slippery dumplings and ham and cabbage, the servings are plentiful and the service is friendly. Even if you can’t finish your meal do try to save room for dessert, or at least take some with you. Mod B is a fan of the pies here, and they’re famous for their grilled homemade sticky buns. They serve beer and wine should you wish to partake. It’s 2 – 2 – 2 Diners in One!